© Copyright 2019. 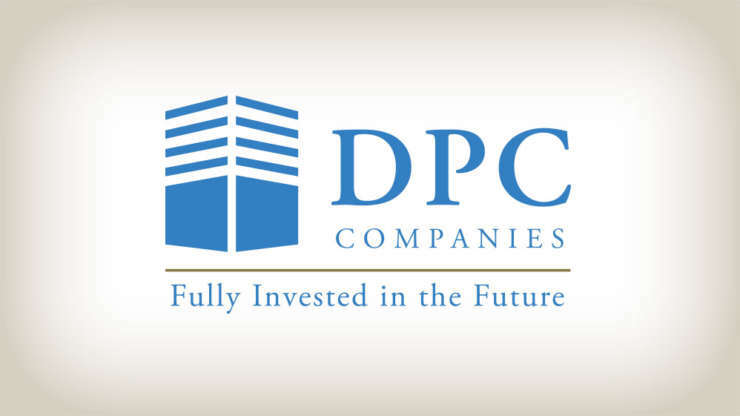 DPC Development Company. All rights reserved.